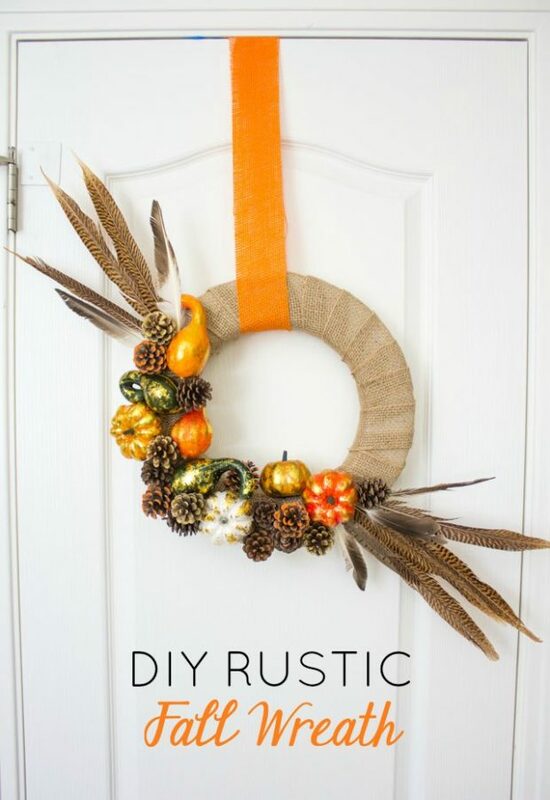 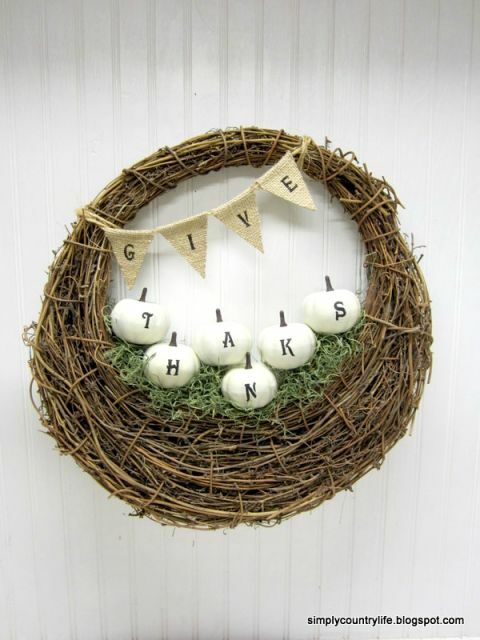 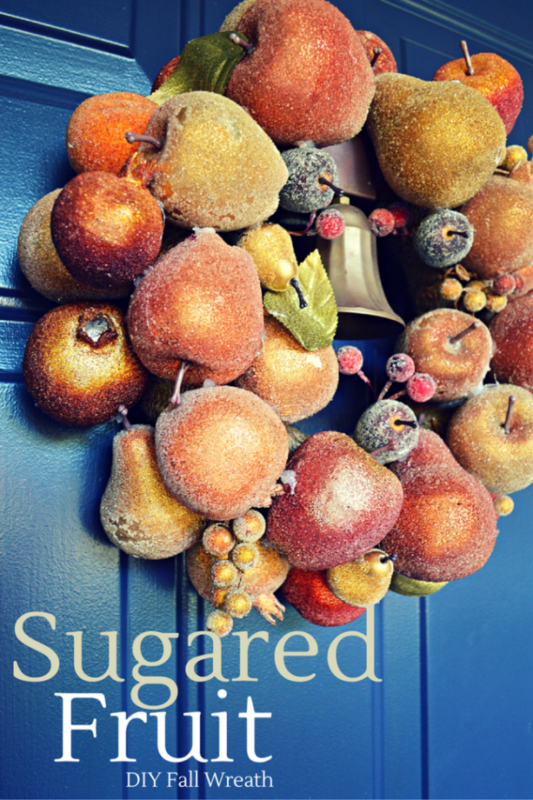 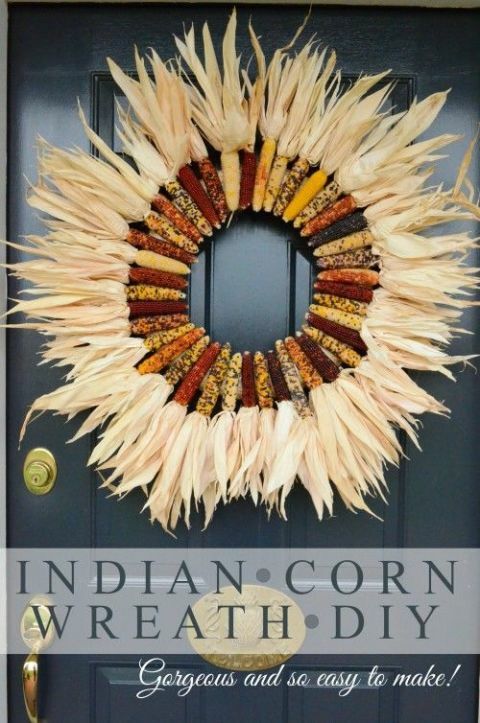 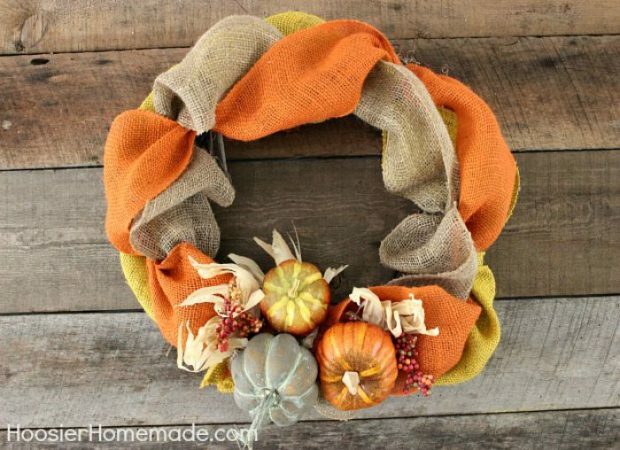 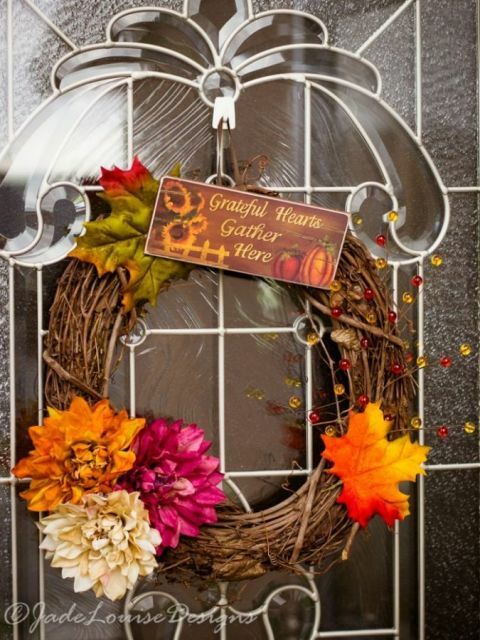 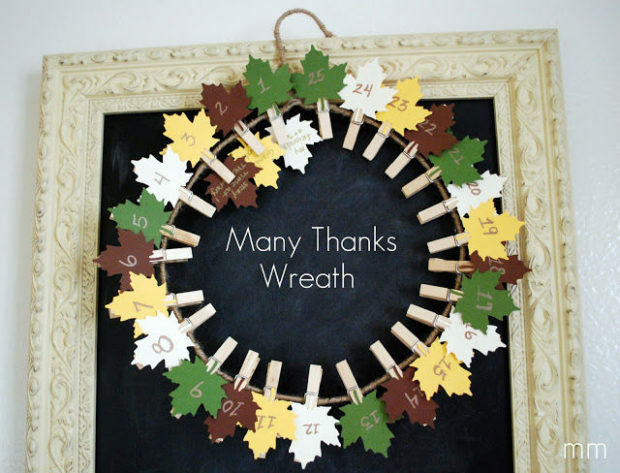 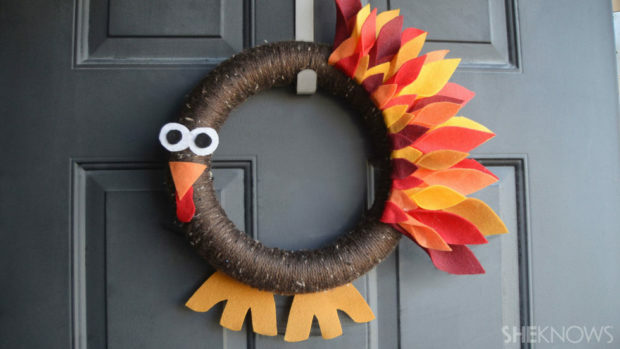 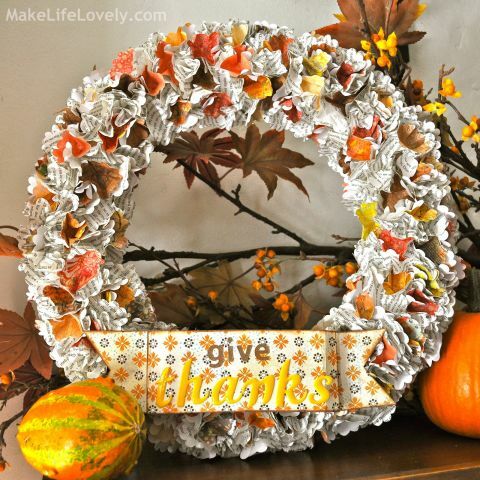 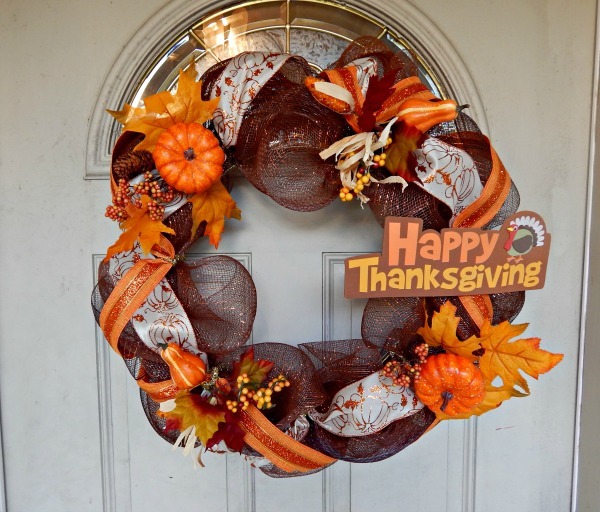 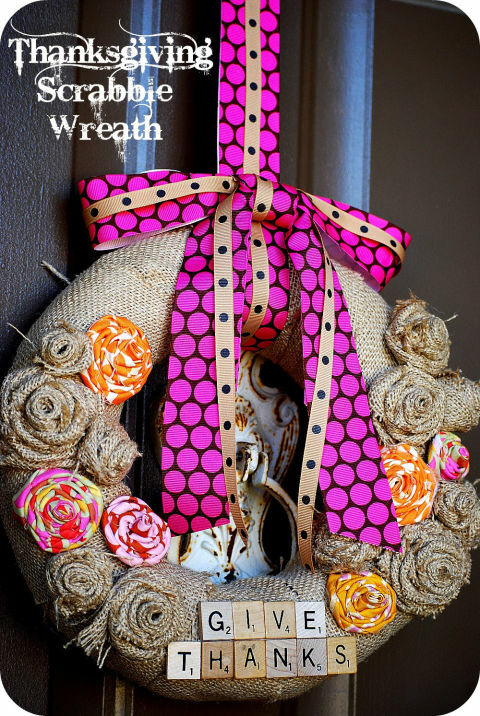 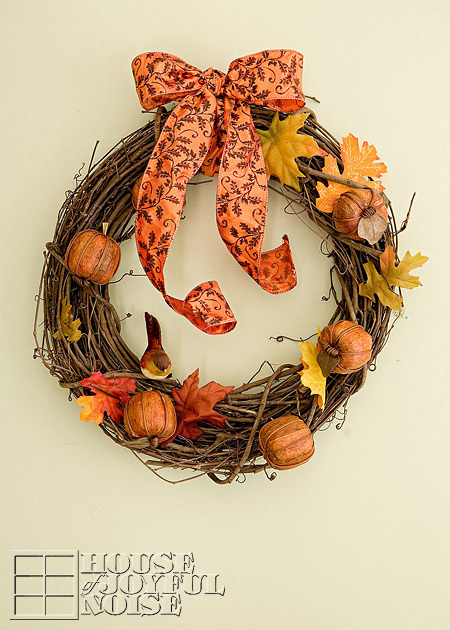 Let’s celebrate the coming of November with this list of DIY Thanksgiving Wreaths. 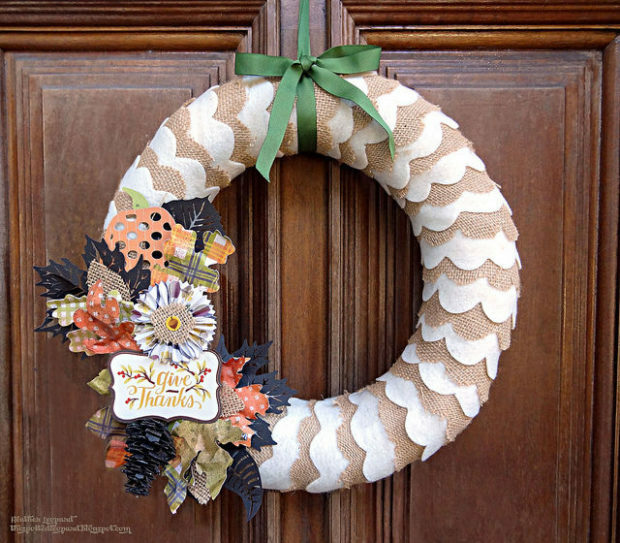 Instead of bypassing the rest of autumn and Thanksgiving by heading straight for Christmas, decorate your door with a few fall favorites – acorns, pinecones, and leaves – dressed up with a little paint, and enjoy the season. 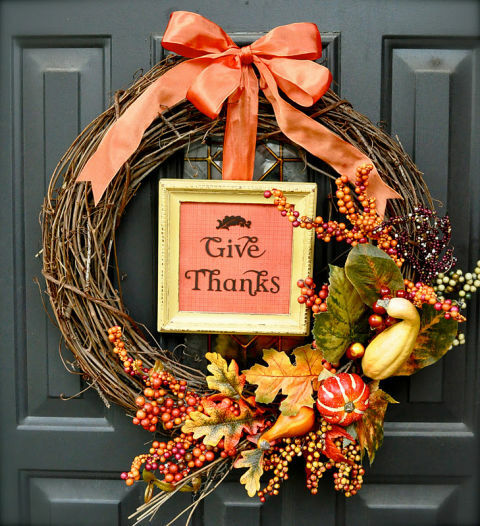 Thanksgiving is the coziest holiday when we all forget out problems and sit around the table with our family and the closest friends. 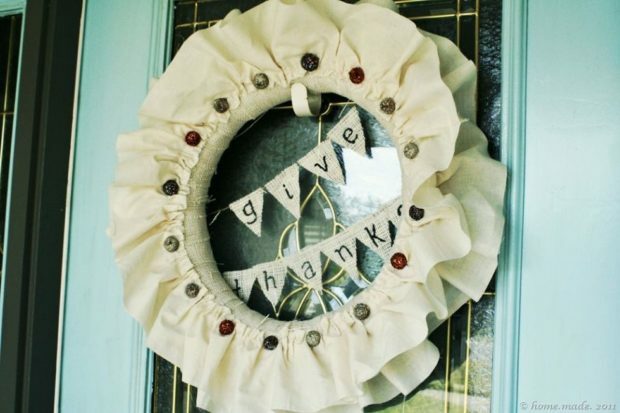 Making inviting and cozy décor is very important on such a day, so we’ve rounded up some cool Thanksgiving wreaths for you to make the entrance look comfy and greeting.